Description from Goodreads: In a time of grand airships and steam-powered cars, the death of a penniless young maid will hardly make the front page. But part-time airship waitress and music hall dancer Julia Bairstow is shattered by her sister's murder. When Lady Law, the most notorious private detective in Britain, offers to investigate the case pro bono, Julia jumps at the chance-even against the advice of Constable Al Grant, who takes her protection surprisingly to heart. Please tell me... how could this not sound awesome? 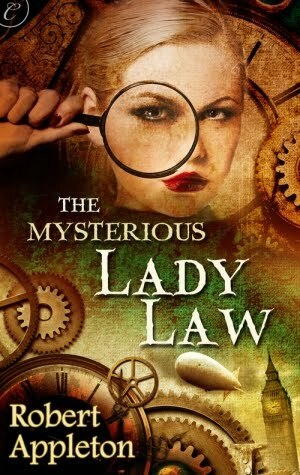 A steampunk mystery/romance with a character named Lady Law? It sure sounds like a great time to me! Plus, that cover is simply gorgeous.. don't you think? Oh this sounds amazing, I really have quite a few steampunk novels to read but this one is a new title for me. Thanks for putting this on my radar. I agree 100%...awesome steampunk, awesome MC Name, awesome cover...can't go wrong! Excellent choice! Haven't head of this one, looks like another new book today that I will be adding to our list. I adore steampunk. 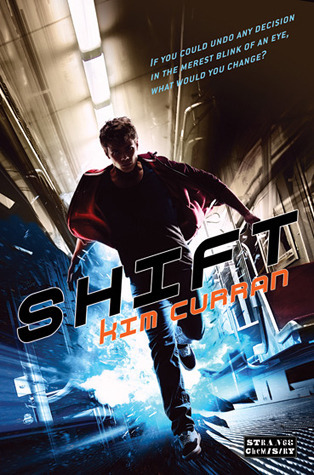 I got this trough netgalley and I do hope it's good. :) Awesome pick. In the summer of 1890, two young women posed for artist Winslow Homer on the coast of Maine. What happened that summer, the secrets the women kept, and the lies they told, changed their families forever. Now, more than a hundred years later, one of their descendants has been murdered, leaving to antique print dealer Maggie Summer the family papers that may finally reveal the truth. Maggie's vision of a relaxing vacation in Maine- antiquing with beau Will Brewer and visiting his Aunt Nettie- turns into a murder investigation. Maggie must discover which of the family myths are based on reality, before someone she cares about becomes the next victim. With the centennial of Homer's death in 2010, there is renewed interest in his work and in the renovation of his studio in Prouts Neck, Maine, where some of the novel's action takes place.